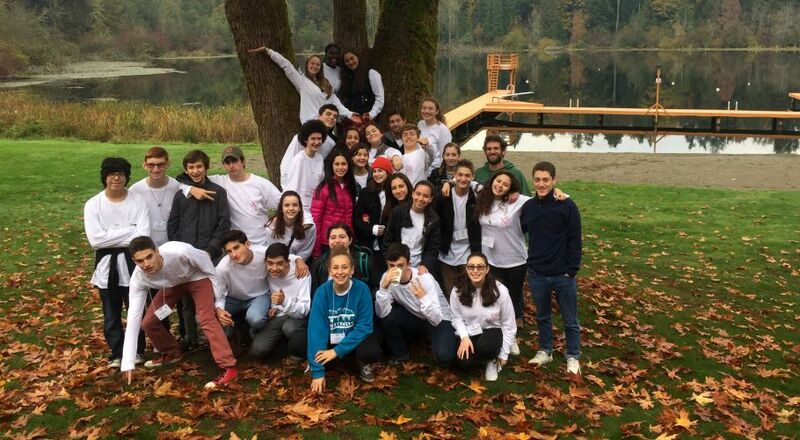 We deepen relationships to Judaism and our community by engaging the soul, heart, and mind. 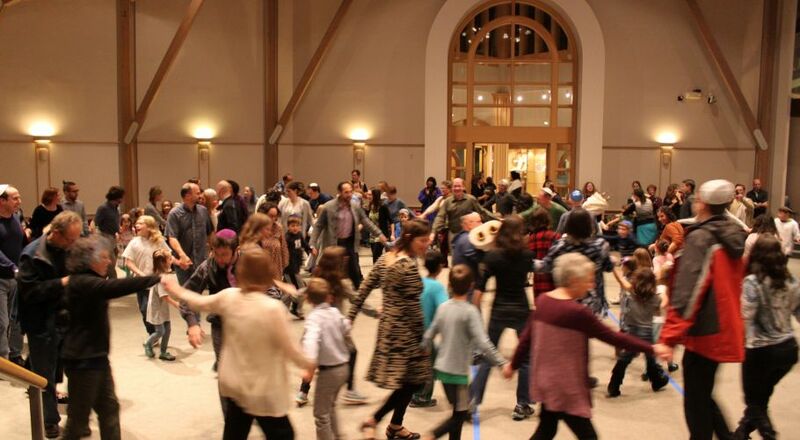 Temple Beth Am welcomes the entire spectrum of our Jewish community: people of all ages, races, and abilities; interfaith families; and people who are single, partnered, straight, lesbian, gay, bisexual, and transgender. 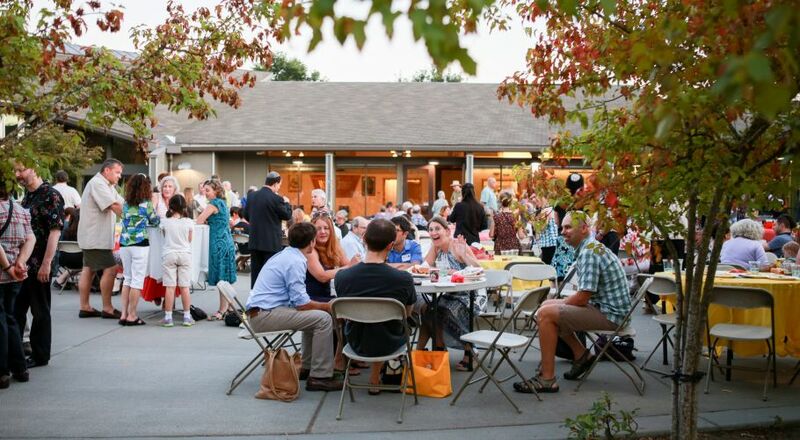 As a vibrant center of learning, we enable each member to reflect the holy. 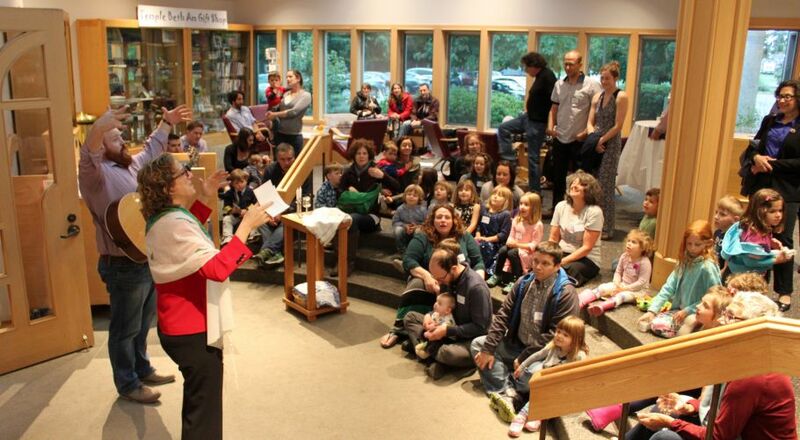 Voted "Best Synagogue" by the readers of Jewish in Seattle! 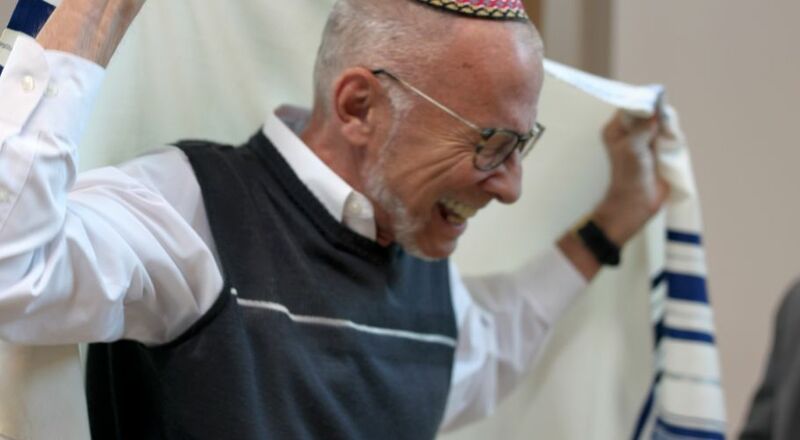 "On this Hag Pesach - we wish you a joyous journey from slavery to freedom, from narrowness to expansion, from darkness to light... Hag Pesach Sameach, a joyous Pesach to you." 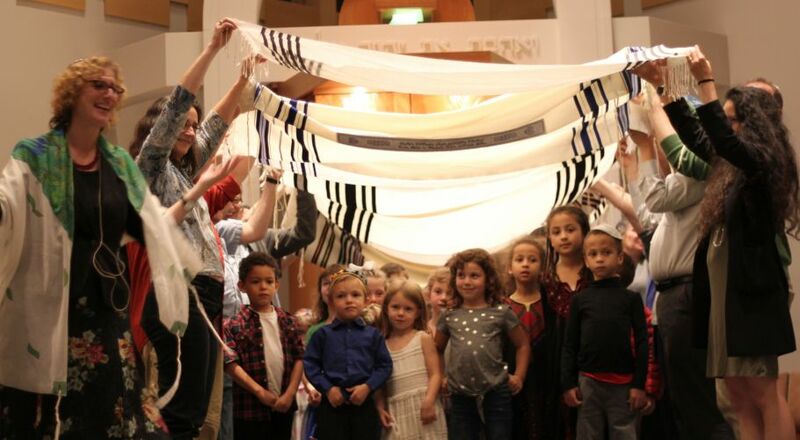 We here at Temple Beth Am wish everyone a wonderful Passover with your family, friends, or others who are meaningful to you. 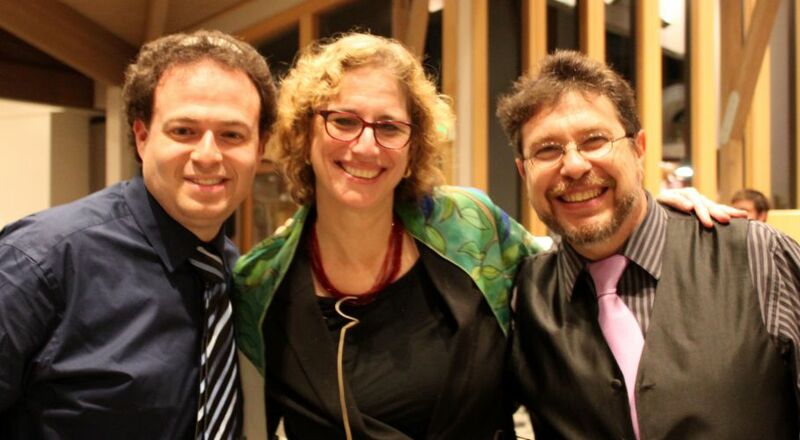 Enjoy this joyous, musical message from our clergy - Rabbi Ruth A. Zlotnick, Rabbi Jason R. Levine, and Cantor Victor Geigner.